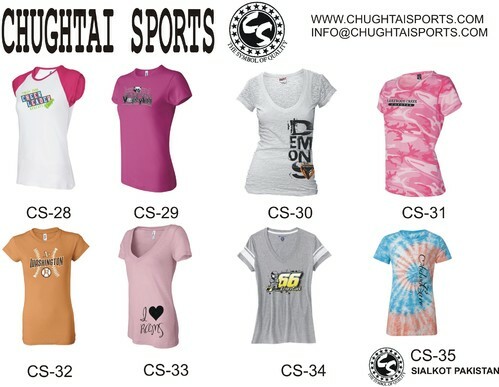 T-Shirts,Fitness Wear,Sports Wear,Team Wear, Garments,Gloves, Boxing Gloves, Ladies Boxing Gloves, Kids Boxing Gloves, MMA Gloves, Weightlifting Gloves, Cycle Gloves, Faction Gloves, Dressing Gloves, Driving Gloves, Martial Arts, karate Suit etc. 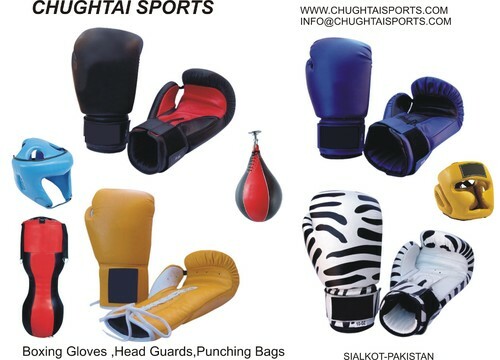 We are manufacturer of all sorts of Gloves, Leather Gloves,Boxing Gloves, MMA Gloves, Welding Gloves,Kids Boxing Gloves,Ladies Boxing Gloves,Golf Gloves, Driving Gloves,Winter Gloves, Baseball Batting Gloves,Dressing Gloves,Working Gloves,Weight Lifting Gloves,Weightlifting Belts,Hand Wraps,Garments,Fitness Wear,Sports Wear,Sports Goods,Martial Arts etc. 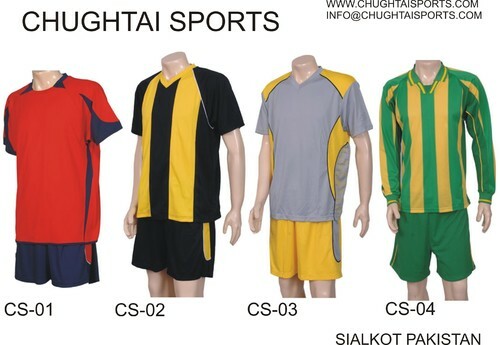 Here is our web site www.chughtaisports.com please visit us and let us know your interested items or if you have your requirements then kindly send us there pictures. 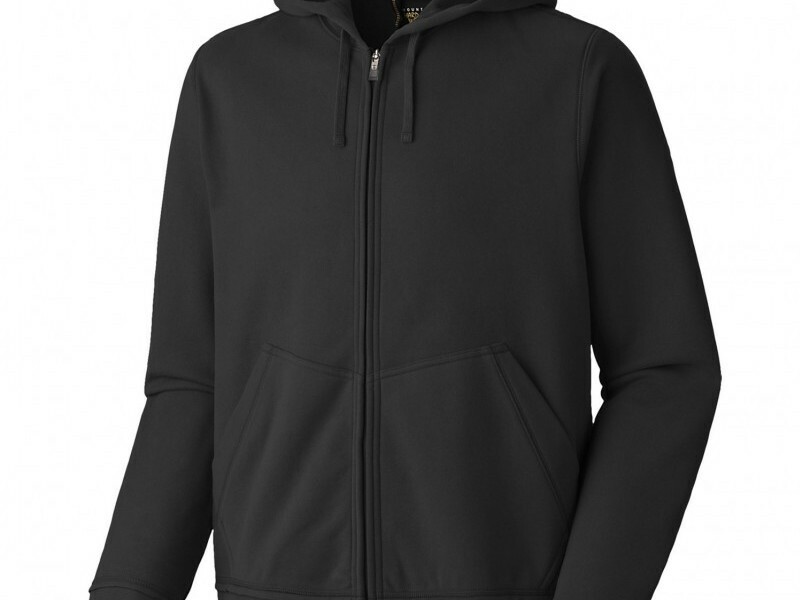 We can give you most competitive prices and quality goods. We can make counter samples for you. We feel happy to work with your respected company and serve you with our best services. Hope you will give us chance to prove you our words. If you have any questions about products then feel free to write us. 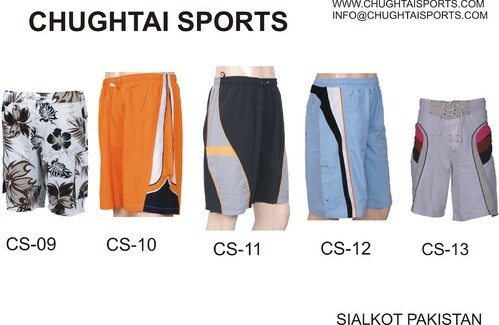 Note: Competitive prices, Quality products, Timely Deliveries.